There is a one pot meal that my husband loves more than anything. He has grown up eating this stuff since he was a little guy. That one pot wonder is Goulash. There are many ways to make this delicious meal, but an older family friend who I found out is now 84 years old — her recipe is the best one BY FAR that I have ever tasted. 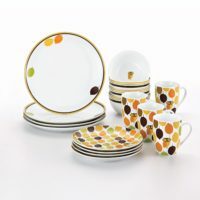 This would look so yummy served on these gorgeous Rachael Ray Little Hoot Dinner Plates. I love serving this dish with a couple of my favorite side dishes — yummy homemade garlic breadsticks, this delicious just like Olive Garden salad, and my scrumptious dessert of homemade Zuchinni bread. Yes — it may be a carb fest, but it is one of the best carb fests you will ever taste. My husband is now a very happy man because I make this meal for him! Fry the onion and ground beef together in the skillet. Remove from heat and drain. Set aside. Grab a large spaghetti pot and cook the elbow macaroni until al dente. Drain and leave in the big pot. Add the ground beef to the macaroni. Add the soup, diced tomatoes, and paste to the mixture. Add the salt and garlic powder. Heat for about 30 minutes or until heated all the way through. Yes– it does taste a bit like spaghetti, but it is really a mixture of spaghetti, lasagna, tacos, soups, stews and more — all in one pot. 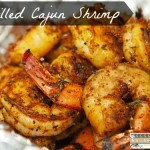 This will be a dish that you and your family will absolutely love if you decide to fix it. In fact, this dish is one that even my son likes. He is the ultimate picky eater and he loves grabbing a big bowl of Goulash to eat. 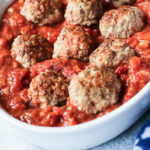 If you need a good casserole dish to serve this in, one of my favorites is this casseroval from Rachael Ray. Her Casseroval dish is perfect for Goulash or any other one pot wonder meal. I have one that I use for both lasagna and any casserole dish I prepare. It goes straight from the oven to the table without any fuss! If you are tight on time and cannot get to the grocery store, you can shop for staples on Amazon. Right now, a pound of elbow macaroni is only $1.88. 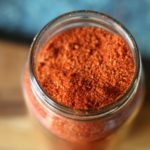 I love purchasing my pantry staples online — and if you have a Prime account, they offer a special discount price on Prime Pantry Staples. What is your favorite one pot wonder meal? I grew up eating Goulash too. My mother used tomato soup also, but no tomato paste, however she added chopped green peppers. 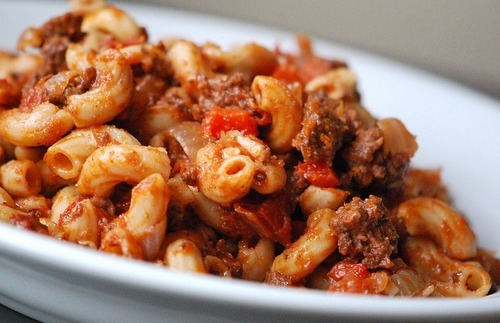 Around my area restaurants call this type of Goulash either Macaroni Goulash or American Goulash so people won’t confuse it with Hungarian Goulash. One restaurant adds sliced mushrooms. My husband grew up eating what his grandmother called Slumgullion, just about the same thing as Goulash — also made with macaroni and chopped onions — but she used fried bacon instead of hamburger and my husband thinks she used ketchup. My grandpa has made this since I was little!!! Our family calls it “Mess”. Anytime he makes it… We get excited!!! This was really delicious, thank you. I served it with a green salad and have made it several times now, because we really enjoyed it.